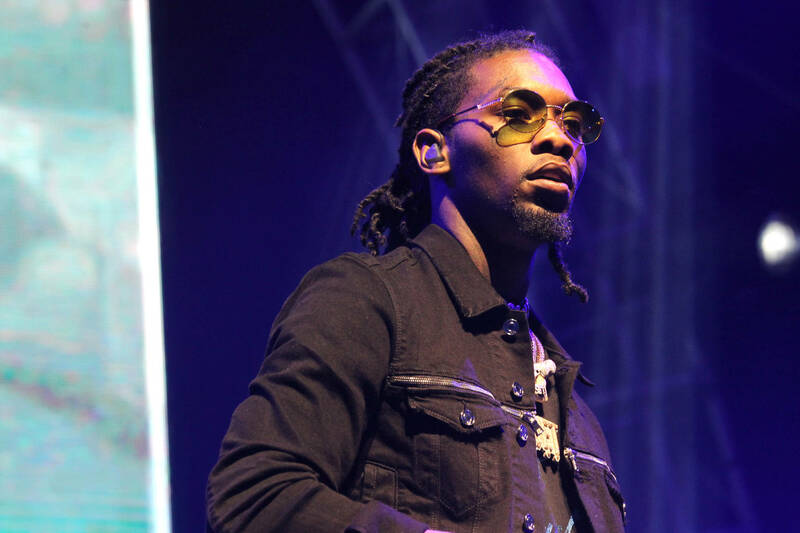 Offset opens up about his music, his family, and more. He also opens up about his upcoming project Father Of 4, which certainly looks to be an intimate examination of his story thus far. "I cried to myself while I was doing this album ’cause I was talking about my story and my kids,” he admits. "When I did a song, I started getting memories of my grandma, my struggles, my partner that was killed, the thoughts I had while I was incarcerated, and my kids’ faces were there in my head. I love my kids, this is who I do it for.” Apparently, the album was so powerful, it brought Cardi to tears. For more from Offset, read the full interview here, via Esquire.